Do you secretly suffer from not feeling good enough to coach someone else? Do you lack the confidence to put yourself out there and start helping people make real changes in their life? 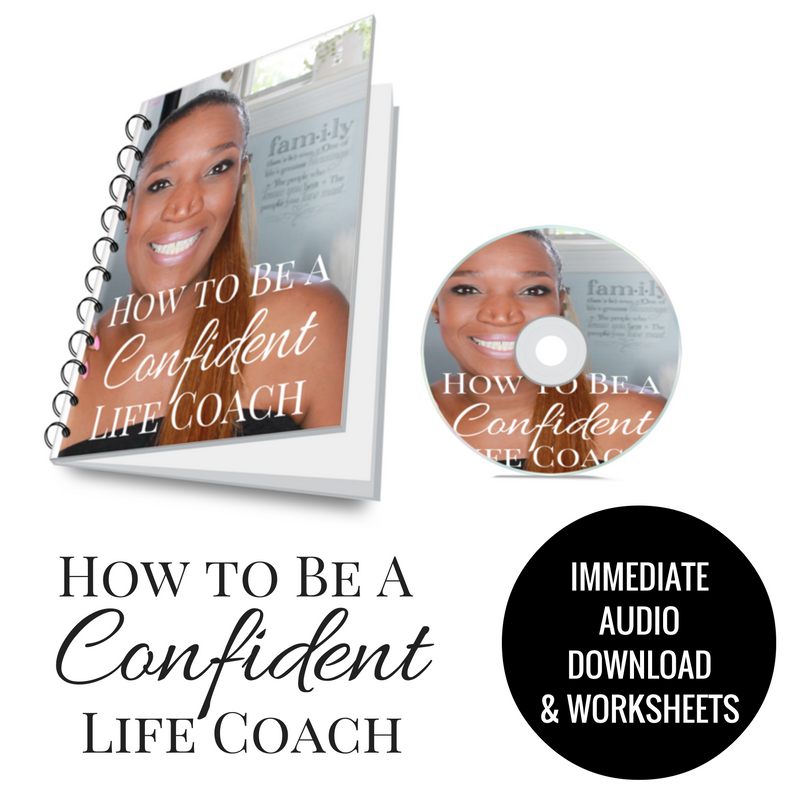 Let me teach you how to build the confidence that you need in order to be an effective life coach who helps other people get the results they are looking for. I believe if people had more confidence in themselves they would begin to actually starting living their dreams instead of just dreaming about them. If you are ready to get off the fence of "I'm not good enough", join me for this confidence class for coaches! The reality of the situation is this…some people have confidence… and you can see it in the way they walk, the way they look and the outcomes they seem to obtain almost effortlessly. On the other hand, most people will spend a lifetime wandering around aimlessly, lacking this critical element of confidence. Just imagine… waking up in the morning to a new, brighter reality… an entire world full of power, success and abundance of happiness – designed especially for you. Once and for all you will have the tools you need to be a confident life coach and end procrastination and actually start helping other people change their life. People look up to you and now it is time for you to start serving them! If you can honestly say you wake up every single day and you are living your dreams- awesome this class is not for you. On the other hand if you wake up every day with the fear of never living your dreams of becoming a successful life coach because you have let your lack of confidence stop you...this class is for you!